We glad to share here, How-To Tip for MacOS High Sierra, EI Capitan, Yosemite. It’s a Change language on your Mac. 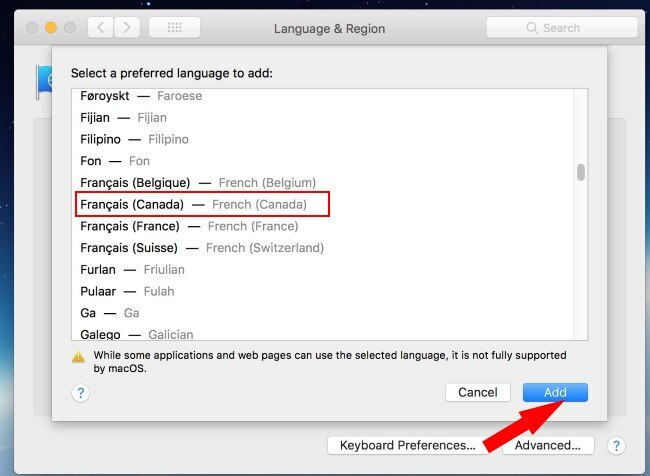 It might be Possible that you bought New Apple MacBook from the USA (United States of America) and you would like to work primarily as the French language, So that time you’ve to need Settings for Switch Language and region from the US English to French English. 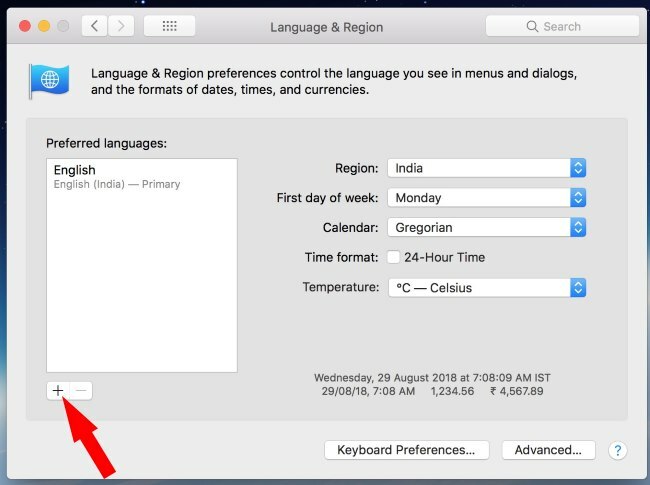 Even you have a question – How to Change language on any Mac? 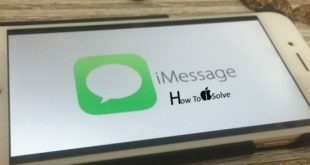 At all, you can get the solution for change language MacOS High Sierra, EI Capitan, Yosemite (10.10). This tip becomes most useful for Apple’s New Released 12-inch MacBook and 13-inch MacBook Pro, MacBook Air as well MacMini and iMac. The apple set default language and region according to selling the country. So that users get Mac display language of the country in which it was purchased. You can use your Mac up to possible languages Such as English US, French, Chinese, Japanese, German, Spanish, Italian, Dutch, Russian, Polish, Spanish and more. Step 3. 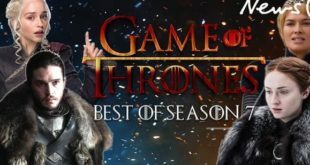 Click On Language & Region. Click on Add +, Select one or more language in the list and then Click Add. What you can see in the pane language is divided by a separator line: above the line are for System languages that are full support for OS X and its Shown in Menu, Messages and more. Second line language options aren’t fully supported for OS X, but it may be supported for OS X app that you use and shown in their menus and Messages. Change the primary language: Dreg a Different Preferred language to the top of the preferred languages list. That’s it. How seems this tip for change language on MacOS High Sierra, EI Capitan, Yosemite on MacBook Air, MacBook Pro, and iMac.